Gregg was a product of the Dundee United youth system. He played just once in the first team and was released in May 2007 moving into junior football. Gregg was born on this date in Bangour. 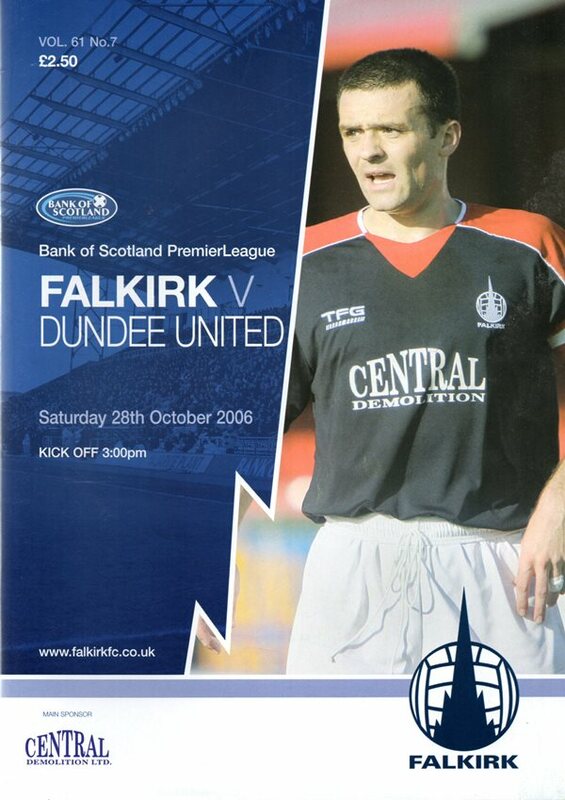 After three consecutive losses, United rang the changes for the visit to Falkirk today. But it was the same old story for travelling Arabs as defensive mistakes – and some controversial refereeing – saw United on the end of another heavy defeat.